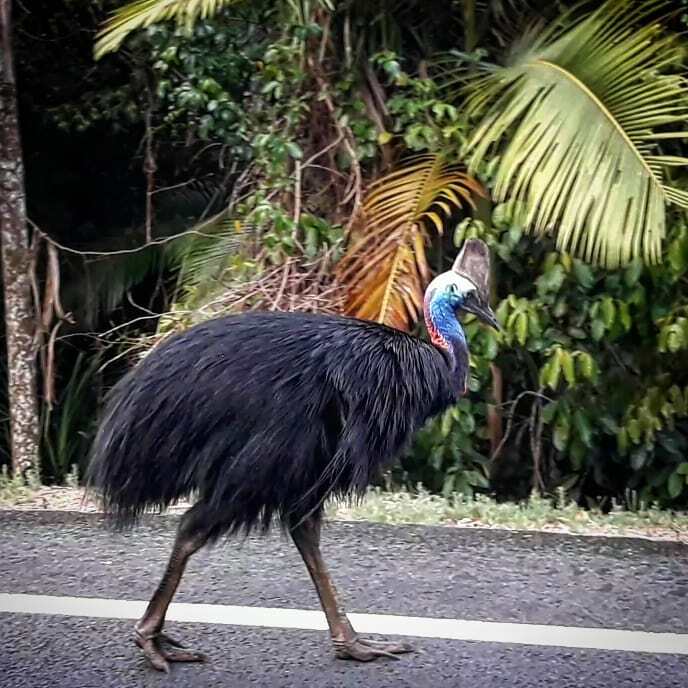 The Atherton Tablelands has some very unusual animals that call the forest and savannah home. To see them get out in the bush or outback on your own, particularly at night with a torch (as many are nocturnal), stay in a wilderness lodge or take a guided tour with a wildlife guide. Here is the best place in Australia to see many of these rare or native animals in their own backyard. It’s a truly rewarding experience. Say hello possum to this special species that exists only around the Atherton Tablelands. Herbie the black and white ringtail possum is only found on the Herbert River on the Western Tablelands and is the emblem of the Queensland Parks and Wildlife Service. This monotone marsupial lives in a hollow tree or makes a den in ferns. The Herbert River possum lives in high altitudes. 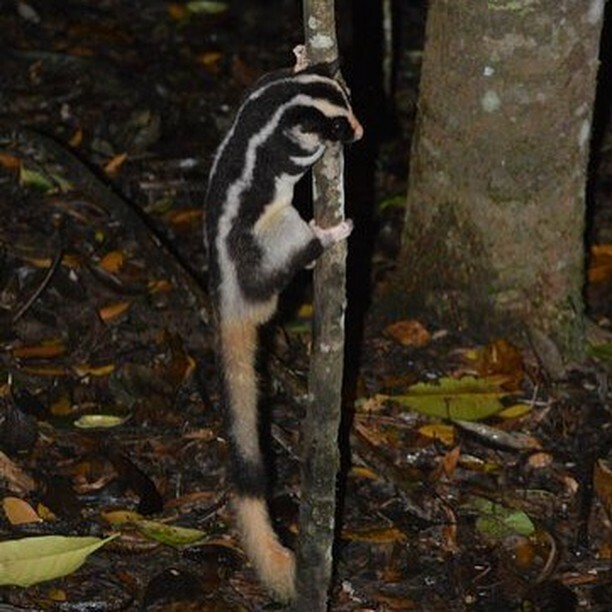 There are more species of possums and gliders in this area of the Australia than anywhere else in the world and sugar gliders are special for their gliding membrane or patagium that enables them to swoop more than 50 metres between trees. Also known as the sugar squirrel, lesser flying squirrel, short-headed or lesser flying phalanger, and lesser glider. It can be described as a small possum with wings of skin either side. Wildlife lodges put honey on viewing platforms at night to lure them in. They usually feed on tree gum and sap. With so many macropods in Australia it’s no surprise one has adapted to live in the safety and storehouse that is the wet tropics rainforest. 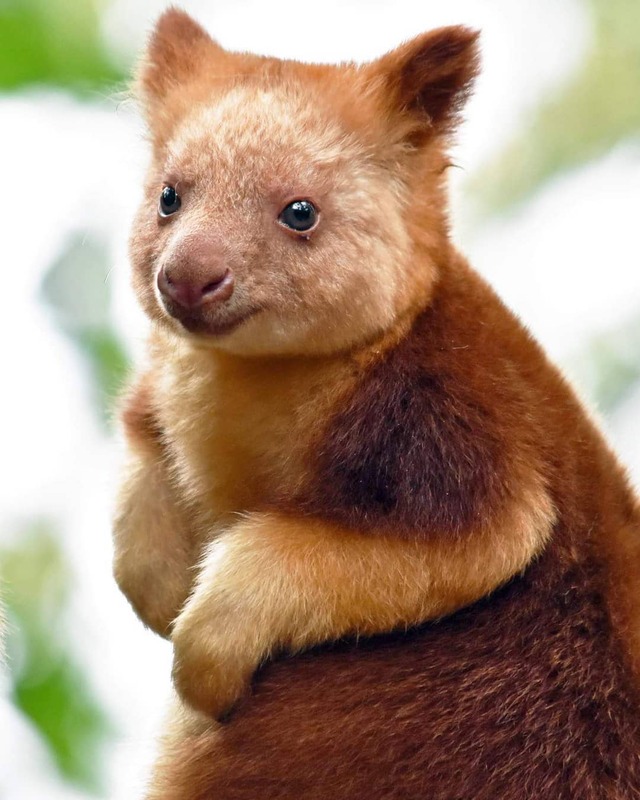 Lumholtz’s tree kangaroos have a modified shape for a life lived in the trees: the “forearms” are long and heavily muscled, and the hind feet are short and broad compared to other kangaroo species. They are found in tropical rainforests, centred on the Atherton Tablelands. Proportionately it has the longest tail of any kangaroo species, not to grip branches but to balance. They also have curved claws at front and rough pads for grip and their fur grows in a special pattern from the centre of their back to let the rain quickly run off in the wet. 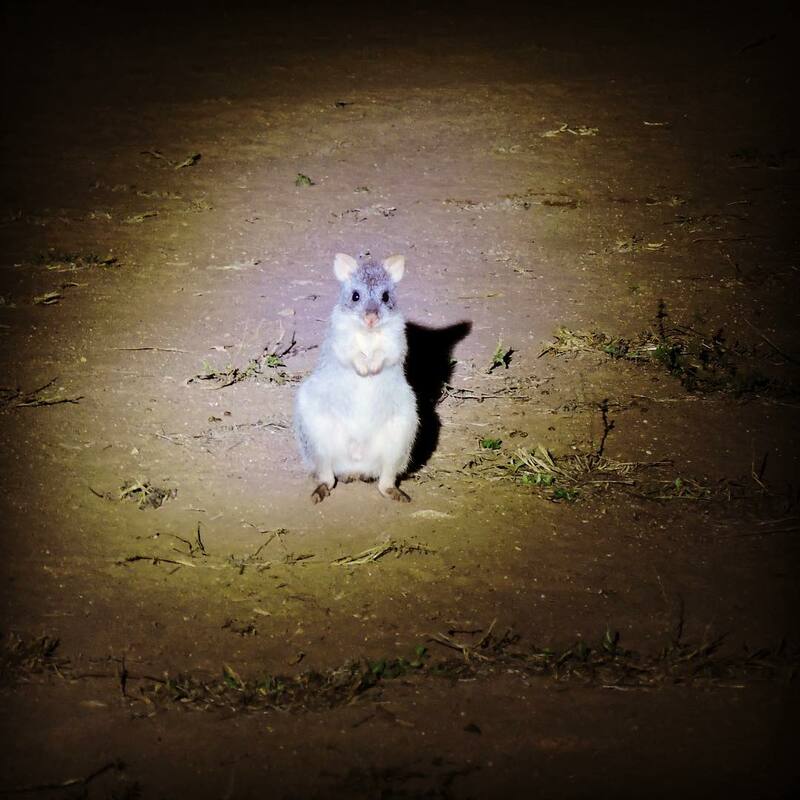 The northern bettong is a delicately-built rat-kangaroo about the size of a rabbit found only in the Wet Tropics and especially in areas around Mareeba and Ravenshoe. Bettong is the Indigenous word for small wallaby. A nocturnal animal, they like to eat truffles and cockatoo grass in particular. They can also use their tail to sweep leaves and other matter into a nest. Davies Creek National Park is a good place to try and spot one. While not native to this region, the microbats at Undara are worth a mention for their sheer size of numbers and the experience of thousands of tiny missiles flying at you at 40km per hour. Their sonar means they always miss. The only mammal that can fly for any distance, the sheath tail bats in Barkers Cave at Undara are one of the most important populations of this species in Australia. The vast majority make it out of the cave to feed during the night on insects but a few find themselves a meal for the local brown tree snakes dangling from branches at the entrance to the cave. 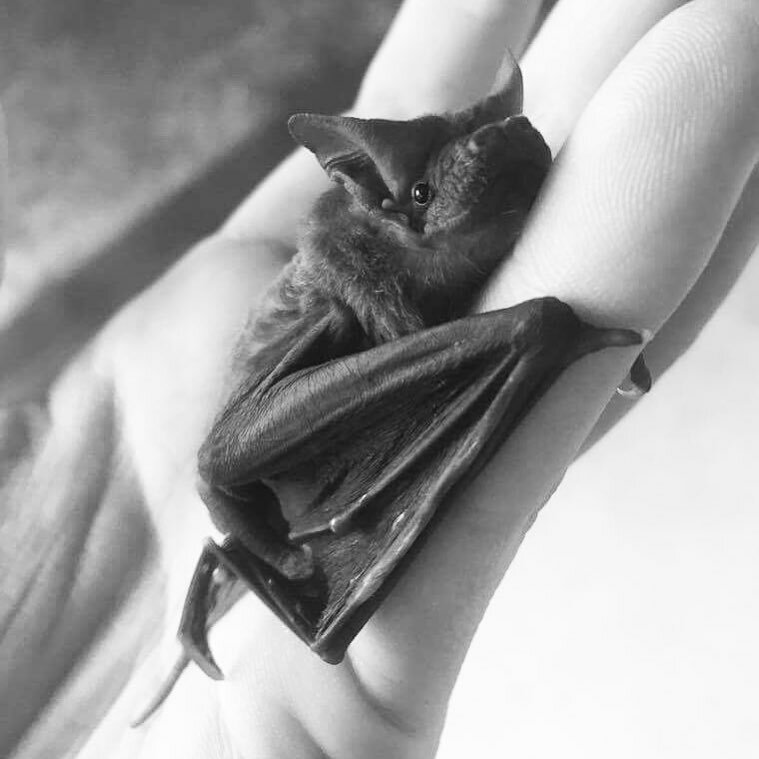 These small, super speedy bats are reason enough to visit the lava tubes at Undara. Endemic to Tropical North Queensland (and Papua New Guinea) one of the best places for spotting this amazing bird is the Atherton Tablelands. While they are ghosts in the forest they can be seen along creek beds and at the edge of the bush or on the roadside. They are rare, and some Atherton Tablelands locals have never seen one, so treat a sighting as a treasure. Cassowary eat mainly fruit, and are pivotal to seed distribution in the rainforest but they are actually omnivores eating insects and fungi as well as plant food. They are shy but have a lethal claw on each foot used for defence. They can run at 30km per hour and are good swimmers, including the sea. 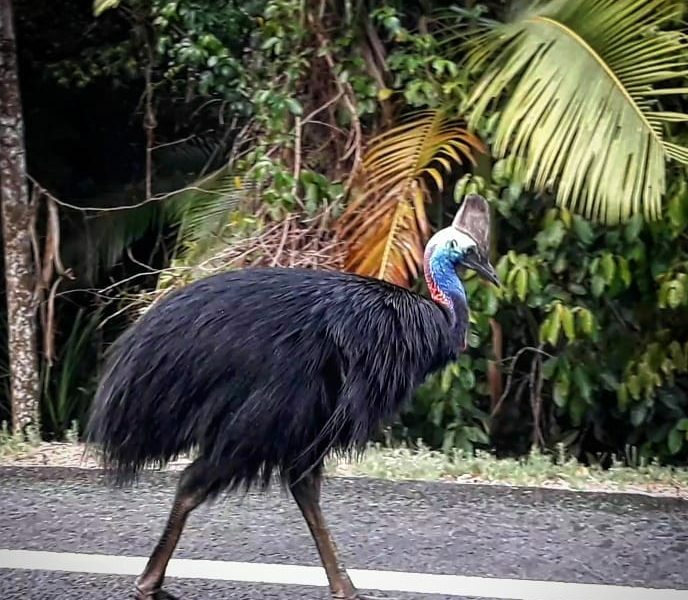 If you see an adult cassowary with a youngster the parent will be a male – dad looks after the egg and chick while mum reproduces again with a series of mates. Atherton antechinus is a small carnivorous marsupial found only on the Atherton Tablelands. Antechinus look like mice and are nicknamed the marsupial mouse but don’t be fooled. The Atherton Antechinus has a voracious appetite, is incredibly strong and can hunt and eat animals its own size. 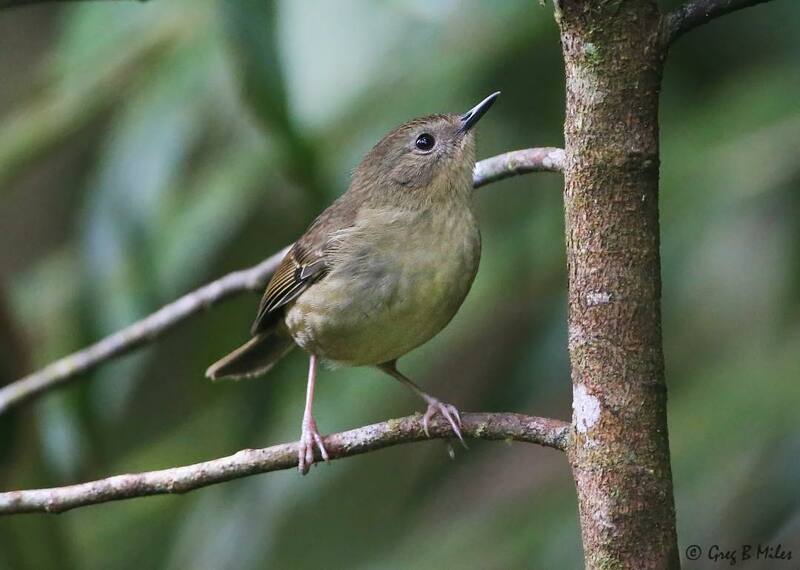 It’s distribution range of just 150sqkm on the Atherton Tablelands is tiny and it only lives in forests above 600m. 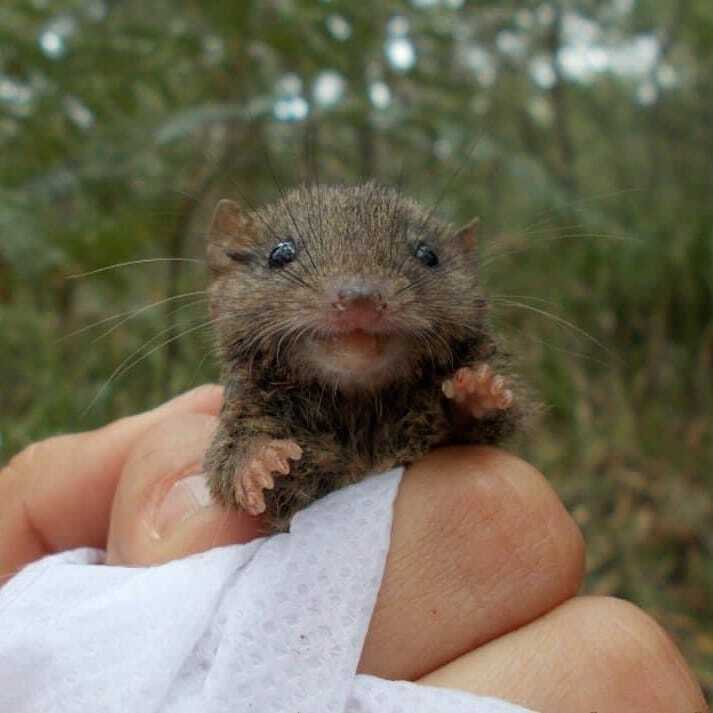 These antechinus live in tree hollows, unlike their southern cousins which have reportedly made a home inside armchairs, seldom-used handbags, clothes drawers and old television sets. The Atherton antechinus has been called the fiercest predator of the region and acts more like a marauding cat than a cute, furry mouse. 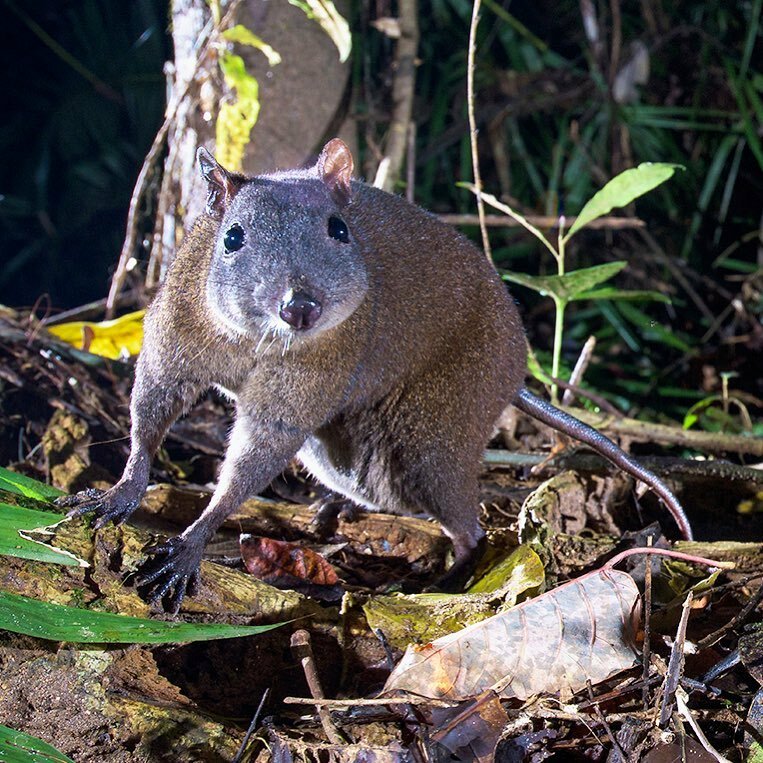 The ground living musky rat-kangaroo is one animal you might be able to spot by day in the Atherton Tablelands – try Lake Eacham and Lake Barrine. It is the smallest (half a kilo) and most primitive of the kangaroo family, with an adult body of 23cm and a 14cm tail. Unlike its bigger “family” it hops on all fours like a rabbit rather than bounding along and it has a large toe, much like a possum, to help it climb over fallen trees and branches on the forest floor and up trees. Unlike other macropods it always has twins rather than single young. The adults feed on fruit, insects and seeds. Not endemic to the region but the Atherton Tablelands has a decent sized population of this North Queensland resident. 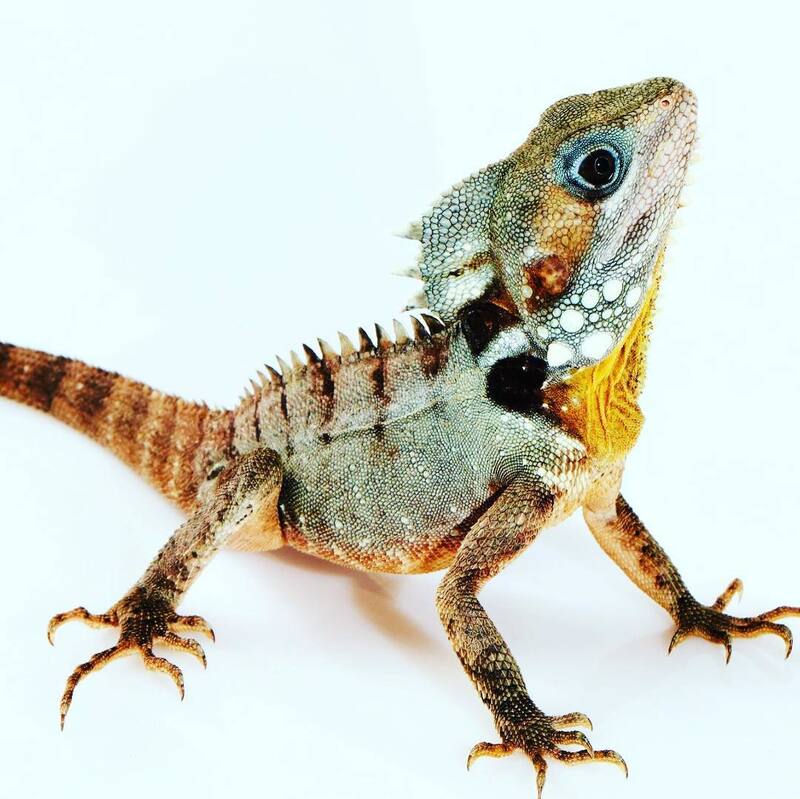 Boyd’s Forest Dragon is a living dinosaur, with a large wedge-shaped head, plates on its cheeks and spines on its head, back and on its chin. A relic of the Jurassic period, they can live to 60 years of age. They spend most of their life very still on tree limbs, and unlike many other lizards they don’t bask – instead regulating their body temperature to that of the surrounding vegetation to avoid detection by pythons. Brown, grey or green in colour, they largely eat invertebrates, with some fruit and insects also making up their diet. If they spot you they will move slowly round the tree to put the trunk between them and their enemy. The region has its own wren, the small inconspicuous bird variety which often has a loud and complex song. This forest dweller is rather plain looking – pale, brown – and feeds quietly on the forest floor. Usually seen in pairs it keeps its call to short sharp notes, probably to keep contact with its mate. Very little is known about this wall flower bird so sightings are a treat and a chance to learn more.